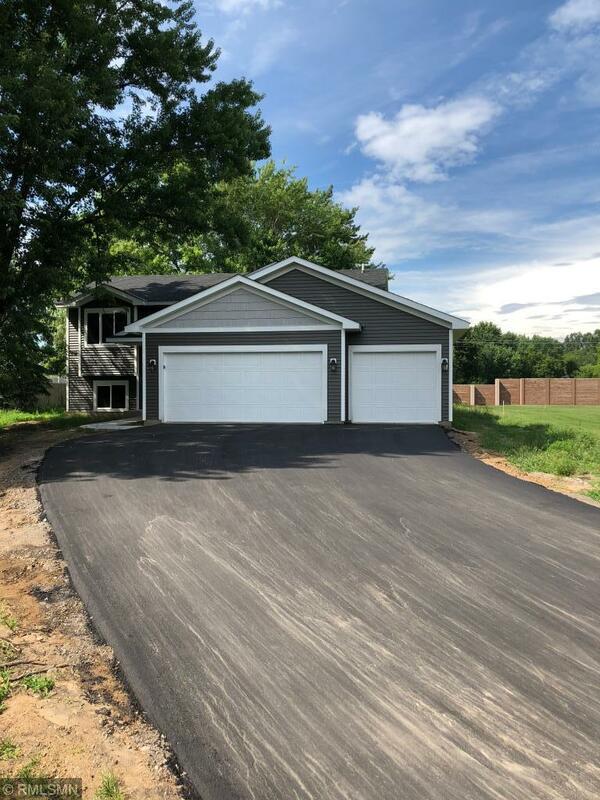 Don't miss out on price improvement on new home with huge yard, 3 car garage, 3 bedrooms, air conditioning, vaulted ceilings, maintenance free siding and much more. Be in before school starts. Close in location. RWC New home warranty. Generous allowances for appliances. finish the lower level with additional bedroom, family room, bath for total price of $316,900.